Come join us outside! Movements are smooth, flowing, and physically exhilarating – helping you improve energy flow throughout your body. Because of life’s stressors, this is the perfect class to release that blockage of energy you may be holding on to. Out with the bad – in with good. This class will tone and sculpt your entire body with challenging ballet-inspired workouts. You’ll strengthen your arms, abs and legs with small, rhythmic movements all while having a lot of fun! No studio equipment required! By holding, pulsing and stretching, we will elongate, lift and reshape multiple muscle groups including your thighs, seat, calves, arms and abs! 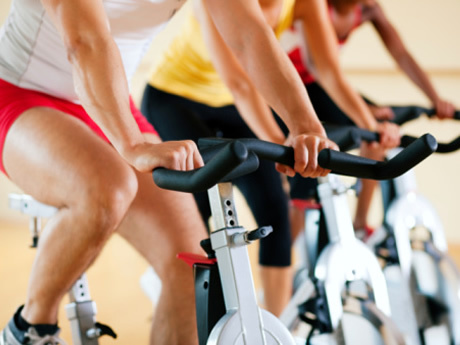 In addition to building long, lean muscles, you’ll also increase endurance as well as improve your mind/body connection by bringing a newfound awareness to your fitness routine. 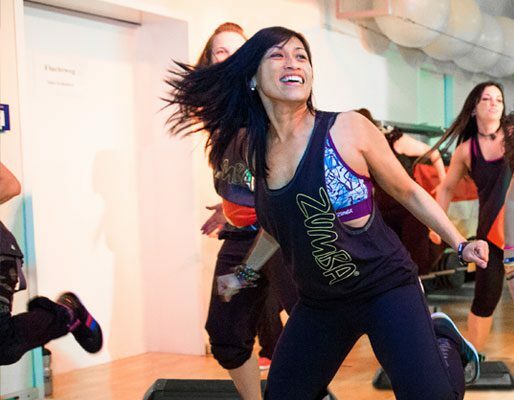 One and strengthen legs and glutes with a gravity-defying blend of Zumba routines and step aerobics. 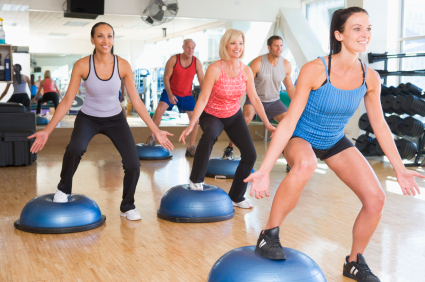 Bring your students maximum lower body results without losing the fitness-party fun they love. Incorporates cardio and step to elevate your heart rate just enough to burn the most calories and keep you coming back for more! 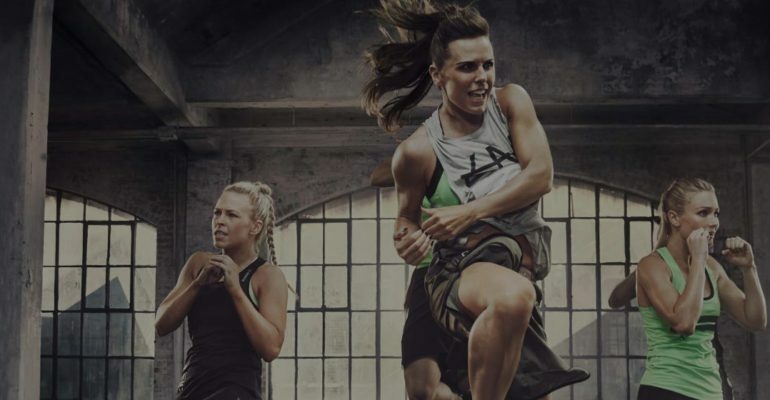 Enter your name and email and enjoy a free 1 class pass for Body Combat. If you join after using the pass, you will receive a 10% discount on the enrollment fee. Core and More is a 30-minute core class that will build your core strength and tone your abs, glutes, and legs. 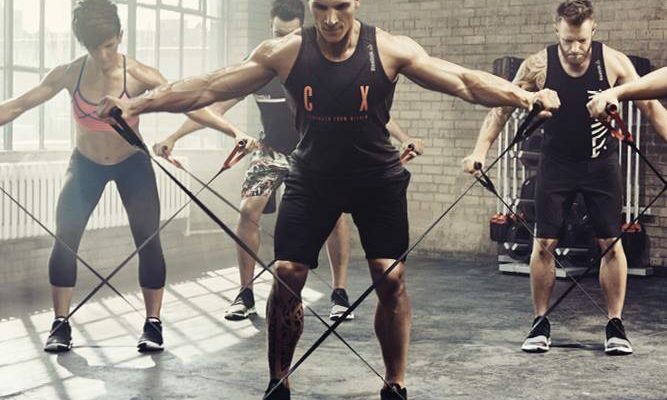 During the workout, you will be guided through correct technique as you work with resistance tubes, weight plates, as well as body weight exercises. All levels are welcome as all the exercises have options.